It was such a blast hanging out with you all at the Sea the Change Youth Summit! 45 like-minded individuals inspired each other to produce solutions to protect the blue in our blue planet! 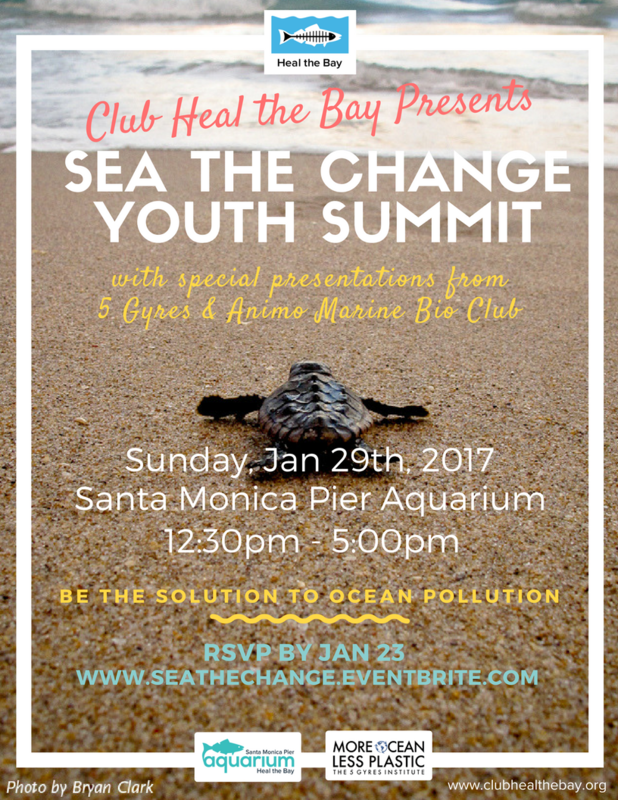 Youth Summit participants were highly encouraged to participate in the Bow Seat Ocean Awareness Contest and the Sea the Change Youth Summit Contest. Read the student-written blog from the summit here. For those who were not able to attend the Youth Summit, don’t fret. You can still enter both competitions for a chance to win fabulous prizes! The same rules apply for both contests. However, the contests have different deadlines – check for their specific deadlines below. Pro tip: Create your work and submit it to both contests. This way, you have more chances of winning! Update! View all the winning submissions here. Sea the Change Contest Rules are here. Sea the Change Youth Summit Toolkits are here. Sea the Change Contest Submission form is here.